Turning 40 really doesn’t get as much attention as it should. Sure, maybe other milestone bdays like turning 21 feel more exciting, but why not get excited about turning 40? 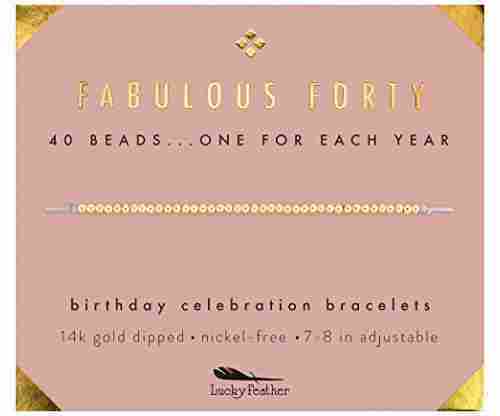 Do you know someone who is turning 40? It is time to celebrate them! Whether or not they have a big party planned, you should absolutely get them a unique gift to surprise them with. 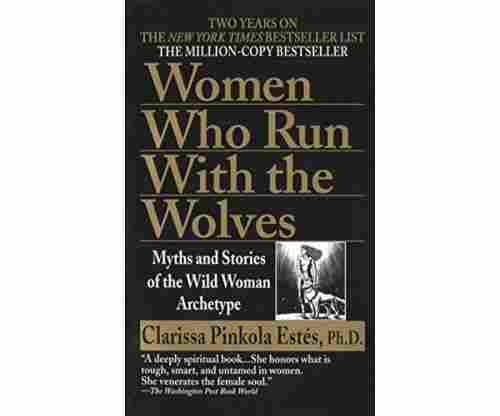 Maybe it is your husband or wife, your child, or a close friend or coworker. 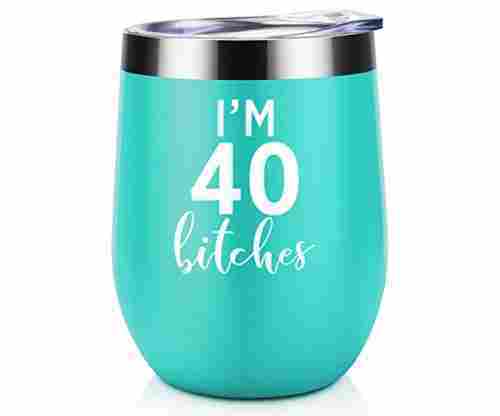 40 is totally the new 30 these days, and it is time to celebrate and live it up! 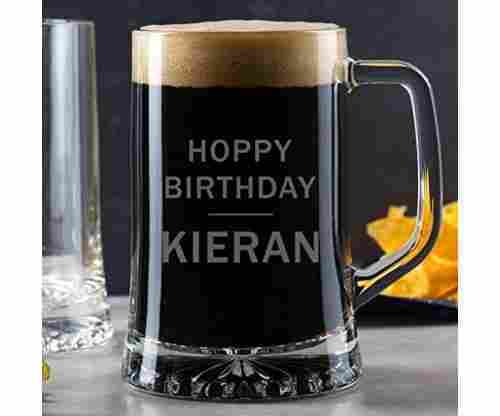 If you are unsure what the perfect gift is for someone turning 40, you have come to the right place. Our gift guide is filled with tons of gifts, including options for both men and women, and gifts at a variety of price points. 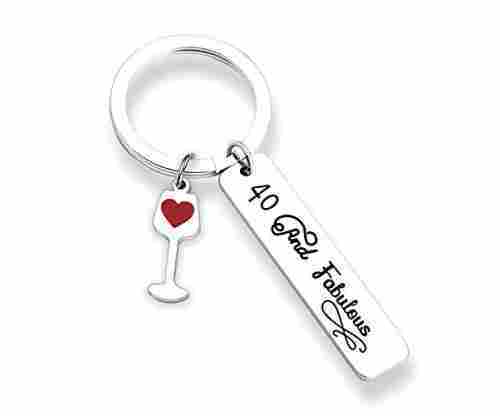 No matter the situation, if someone is about to turn 40, it is time to start shopping for the perfect gift! 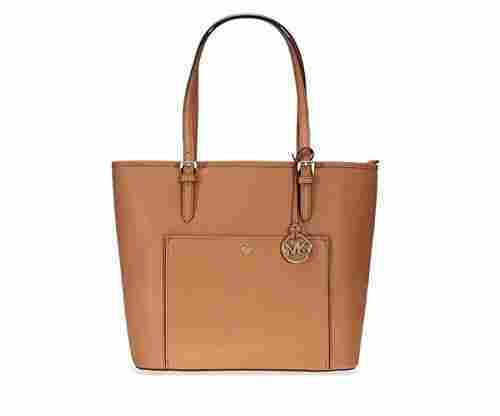 Searching for the perfect gift for a friend or family member who is turning 40? Be sure to keep these 10 things in mind while you shop! Let’s face it, by the age of 40 you tend to get a little bit stubborn and set in your ways. Does that sound like your friend or family member? 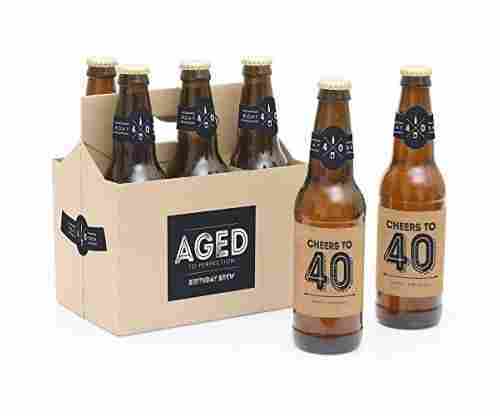 It is understandable, but turning 40 can be just the opportunity to mix things up! Consider getting them a gift that will force them to try something totally new and unexpected. Even if they don’t love it, it is something new for them to try, and you never know, they may stumble onto a new passion they never knew they had! Family is of major importance to most people in their 40s, so be sure to include them when thinking of the perfect gift! 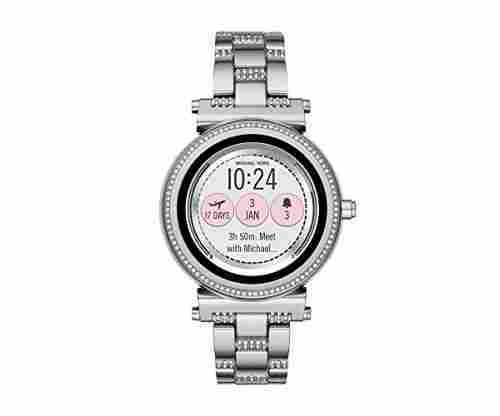 This could mean either asking their opinion about a gift, getting a gift that the entire family can enjoy together, or getting a gift that includes his or her family (say a new framed portrait of the family, or a charm bracelet with everyone’s initials or birthstones). By 40 years old you are definitely far too old to be sipping drinks from plastic cups! 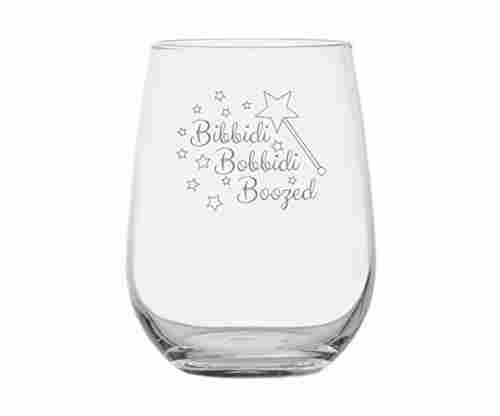 A great gift idea is to invest in a nice set of drinkware (if the person drinks) or a related item that will totally upgrade what they have currently. 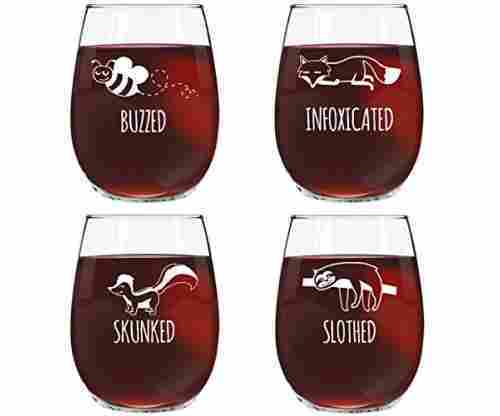 If they don’t drink you could consider upgrading something else, such as a dinnerware set, or a certain kitchen appliance. It is far too easy to abandon your hobbies the older you get. By 40 years old, you are likely busy with work, children, family, and tons of other responsibilities. Life certainly is busy, but that doesn’t mean you should forget to spend some time on your own passions! 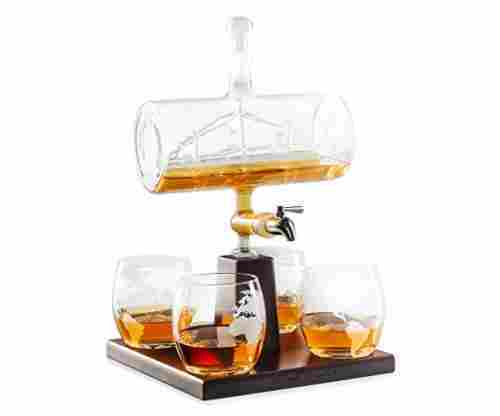 A great gift idea is one that relates to their favorite hobby or passion. This can help inspire them to get back into whatever their hobby is, and is something you know they will love! Again, by the age of 40 it is totally time to have invested in some nice pieces for either your home, wardrobe, or office. 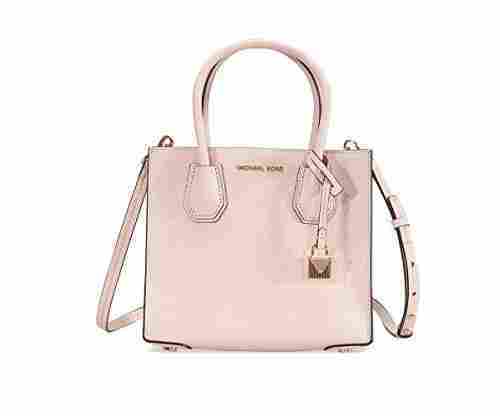 Maybe this is a nice new handbag, pen, wallet, or piece of art (just to name a few examples). 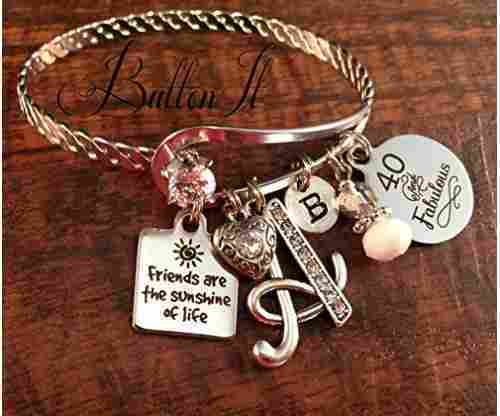 This is a great gift item to really wow your friend or family member. If you don’t have the budget to get the gift yourself, join together with friends or family to get this as a joint gift! Cozy items like robes and slippers are nice at any age, but especially as you start getting older. After a long hard day, there is just something nice about getting home and changing into something comfortable! A nice new set of pajamas, a robe, or slippers can actually make for a great gift for someone turning 40. Trust us, they will put it to good use each and every day! Food is also always a safe choice when it comes to a gift, but this is a 40th birthday, so consider going for something that is a bit more exotic! There is nothing wrong with more basic foods, but consider stepping it up a notch this time around. They will certainly appreciate being treated to something new and exciting. 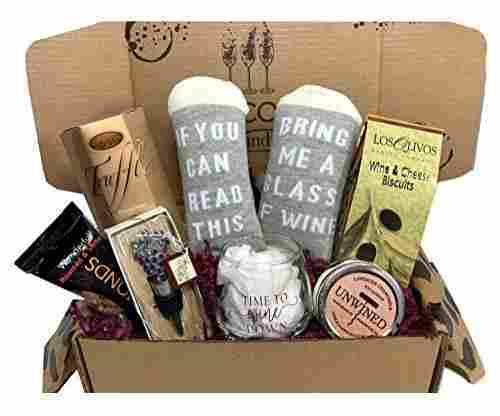 If you are shopping for someone who has a great sense of humor, play that up with your gift choice or with the card you get them! 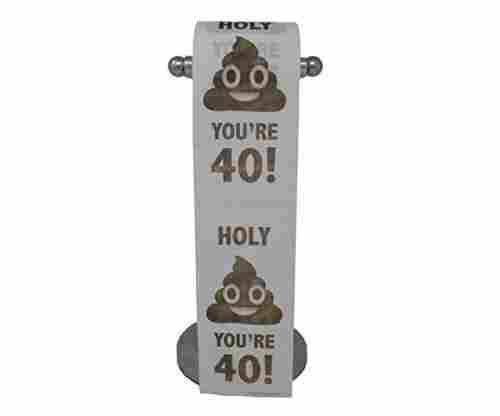 There are plenty of humorous gifts that have to do with turning 40, and they can really make the person laugh. If you don’t know the person well, we recommend going with another idea. You don’t want to accidentally offend or upset them! Have you known this person for decades? Maybe you went to college together, or it is your sibling, or a childhood friend. Take some time to think back over all the good times you have had over the years and use that as inspiration for your gift! 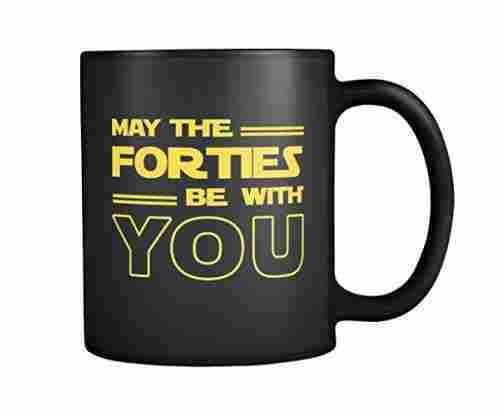 Whether you have a humorous take, or go for something more sentimental, this will make for an excellent gift that they will certainly cherish forever. It is also one of a kind! Finally, the older you get, the more you realize how short life really is. Making great memories with friends and family starts to get a lot more important, so consider gifting an experience for their 40th birthday gift! This could be something as simple as a dinner out, or as elaborate as a weekend getaway. It isn’t about spending a lot of money, but rather about spending quality time together and making priceless memories! For some, turning 40 feels sort of depressing. You thought you were old turning 30? Well gee, now another 10 years has gone by! However, as their friend, you need to help make sure they are not feeling down on their bday. After all, age really is just a number. Who cares how old you are! Instead, focus on the fact that it is your bday and you know what that means - it is time to have a party! Of course, what goes hand in hand with a party? Presents! 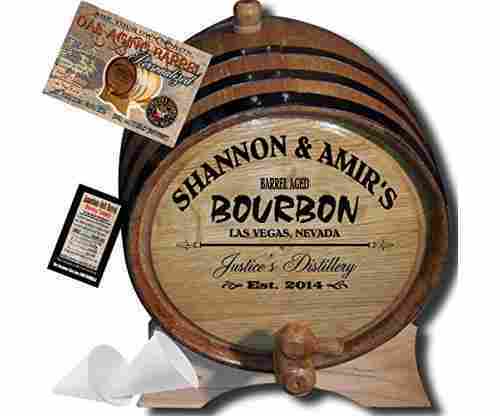 If you have been invited to a 40th birthday, you have got to come up with the perfect gift that your friend or family member will love. This really is a big milestone bday and the person deserves to feel totally special on their big day. If they aren’t planning a party, why not try and set up a surprise party for them? At the very least, make sure you get them a gift to show them that you are thinking about them! 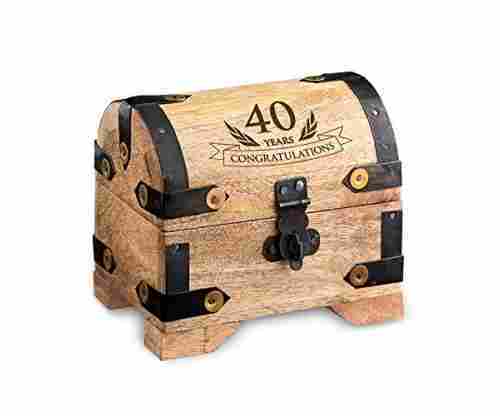 Here comes the hard part- what is the perfect 40th birthday gift? 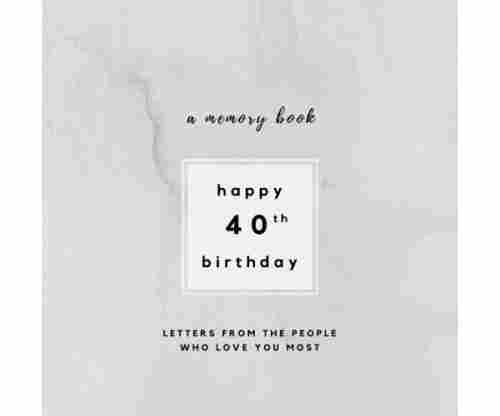 A lot of people have no idea what to get someone who is turning 40. They likely already have a lot of the things they need in life, and maybe a lot of the things they want, so what is left? There are lots of things! 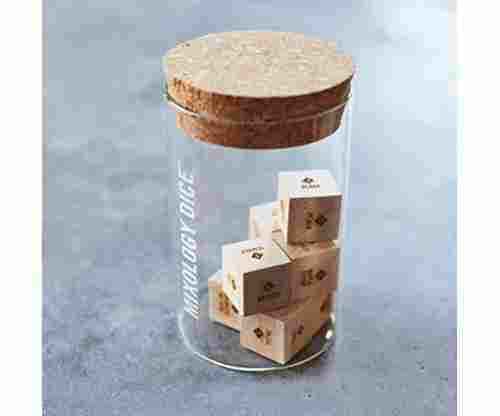 Our gift guide in particular is a great place to check for ideas, as it is filled with ideas that are perfect for anyone turning 40. Whether it is your mom, your son, or your best friend (or anyone else) you can find a gift that they will be sure to love. Our talented team has curated this list in order to include items that are perfect for both men and women spanning a variety of interests. Whether they are the typical business professional, the goofball, someone who loves to travel, enjoys to cook, or drink wine, play sports, or anything in between, we have thought of everything! This is a complete gift guide that will easily help you decide on the perfect gift. Getting ready for a party isn’t supposed to be stressful- it is supposed to be fun! Our guide will help ensure you can easily find the perfect gift in no time at all. It is inevitable that someone turning 40 is at least a little bit self conscious about their age. While 40 is still young, they certainly aren’t 21 anymore! You can help them feel as though they are young again by getting them a thoughtful gift. 40 does not have to feel like the end of the good times, it is instead the beginning of a new decade that has a lot of excellent opportunities and experiences to enjoy! Help them keep that positive mindset by celebrating them on their bday and getting them a thoughtful gift they are sure to enjoy. Check out our gift guide and see what you find- we are sure you’ll find the perfect gift right away!